It’s that time of year when everyone make New Year Resolutions, Think Healthier, Get Physical and Take Their Fitness Regimens to the next level. The treadmill or should I say dreadmill? can be a real drag, but I find that using a plan to guide my workout keeps me on track, interested, and motivated, so the time flies by. 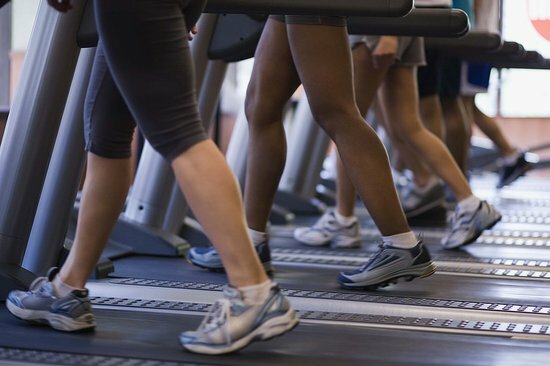 Here are three (not so boring) treadmill workouts to get you going. So Here’s To A Happy New Year & A Happy New You!